Eye Health And Care. 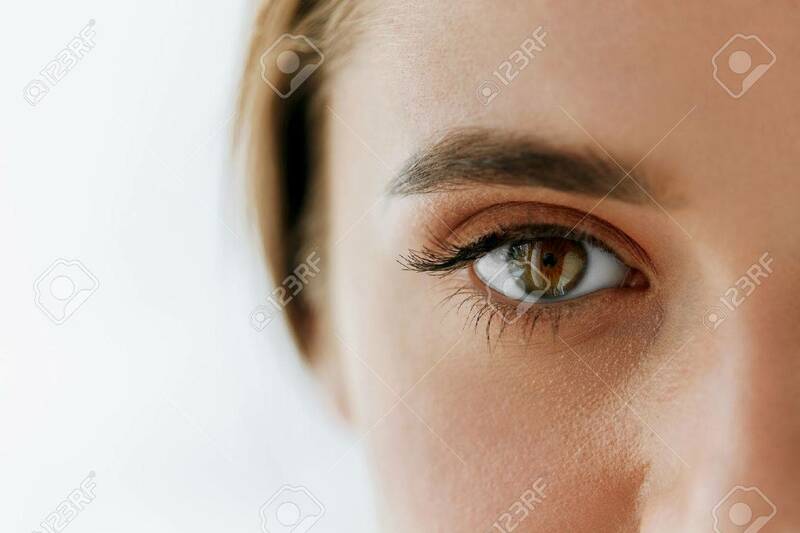 Closeup Of Beautiful Woman Big Brown Eye And Eyebrow. Girl Eye Smooth Healthy Skin And Perfect Natural Makeup On White Background. High Resolution Image Royalty Free Fotografie A Reklamní Fotografie. Image 69164396.